Welcome to another amazing week here on the blog! 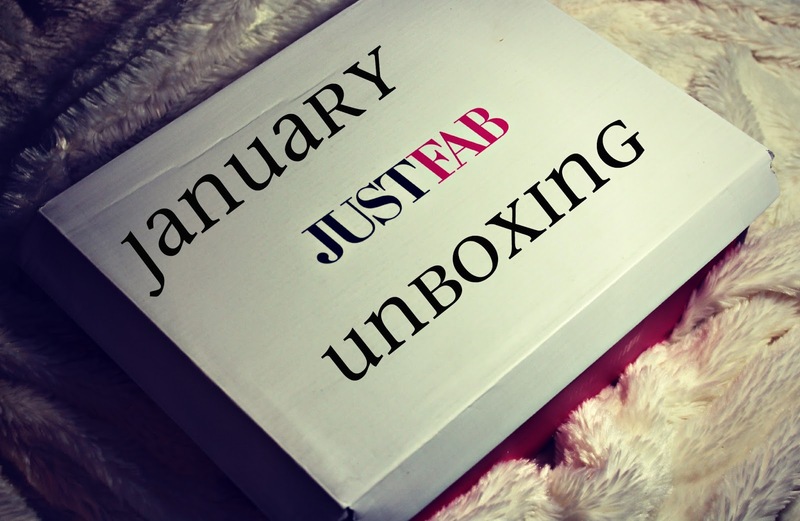 I am super excited for today’s blog post because it’s introducing my subscription service that I will be unboxing for the year of 2017 which is JustFab! 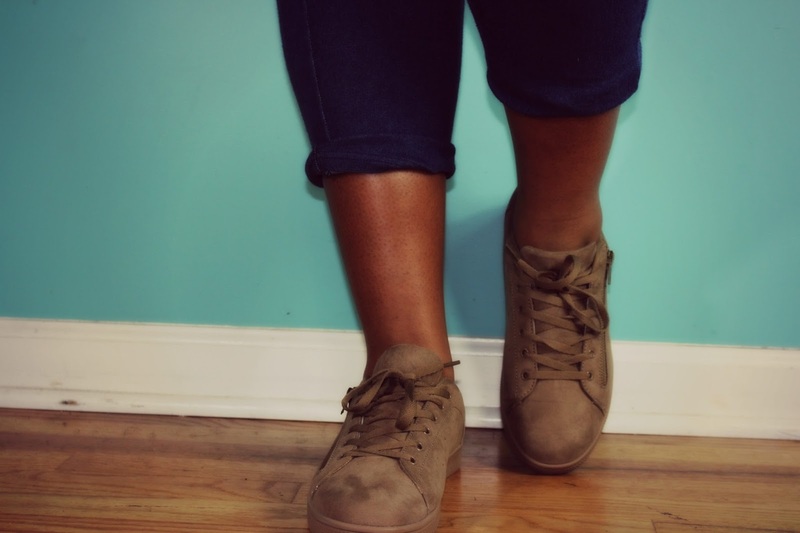 So yes for the whole year we will be talking about shoes, and I am so excited! This video is filled with all the info that you want to know, so let’s get started! Did you enjoy the video?? I hope so! This is going to be so much fun, and I hope you guys will love it! You can click here to learn more about JustFab if you are interested! You can also click here to visit the NoMinusPlus to pin any of the looks from this blogpost to save! If you are a boho chic babe, then this look is perfect for you! When I saw the shoes, I just knew this outfit would be perfect for them! 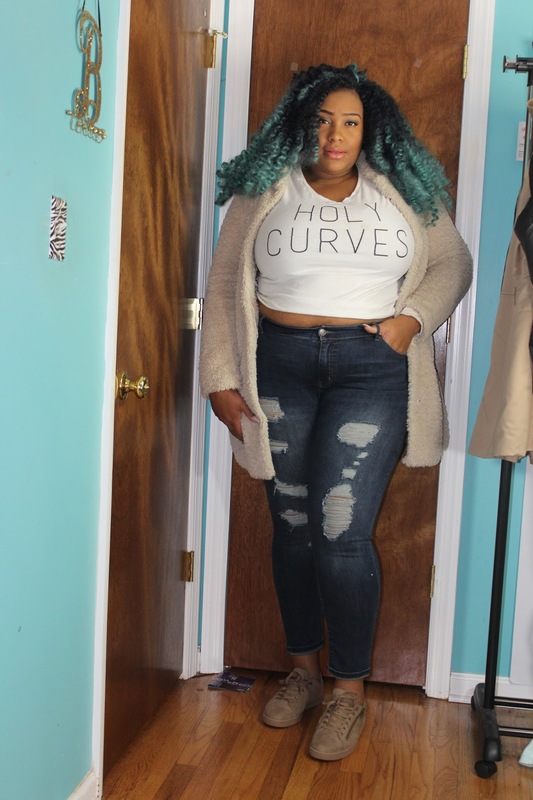 It’s casual but a look that is still put together! This look is great for all your weekend activities! 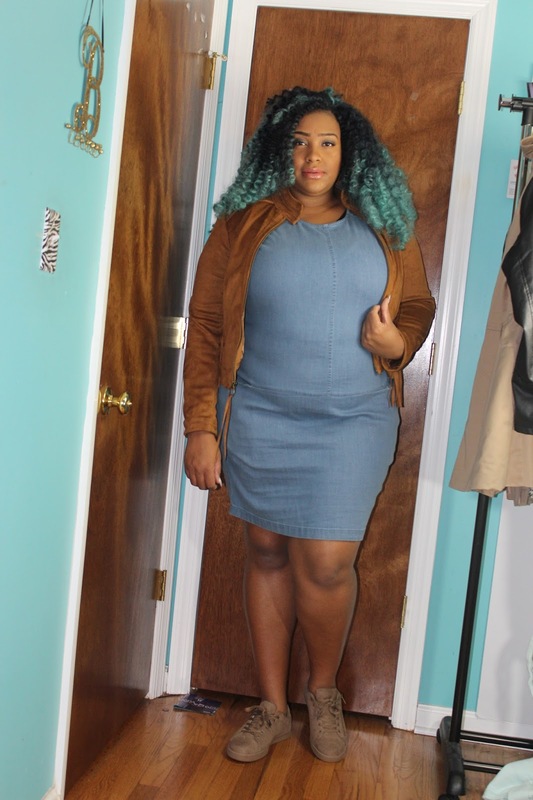 If you are a trendy girl like me, then this outfit is perfect for you! It’s great for a casual night out with friends. 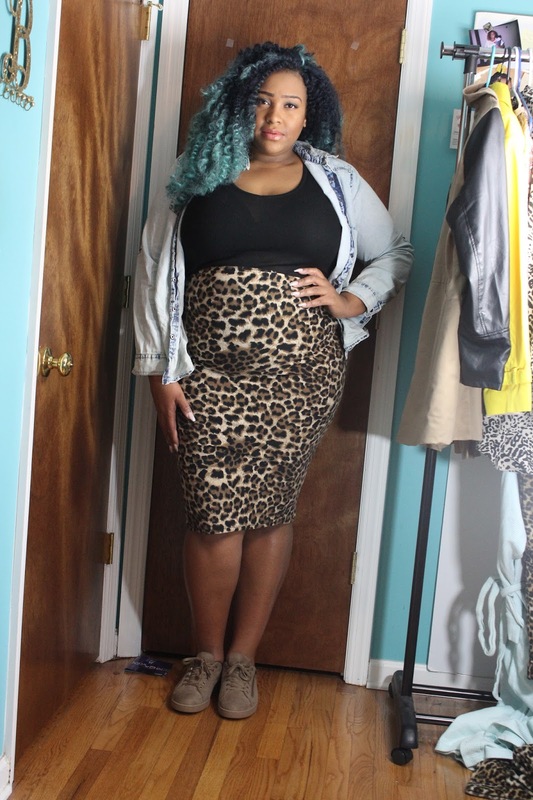 Its’ laid back, but still makes a statement, and I love looks like that! When I lived on campus, I loved looks like this! It’s a look that is comfortable for class, and still shows personality! I think this is a great look for all my campus gals! So, ladies, that’s all for the first JustFab Shoe unboxing! I hope you really enjoyed, and are prepared for some fabulous shoes for 2017! Are you following me on social media? Because you should be! Keep up with me and the blog by checking out my social media links below! Be sure to come right back here on Friday with your second blogpost of the week! Until then, I love you lots like tater tots!